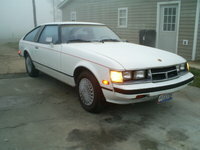 The 1978 Toyota Celica ushered in the car's second generation. 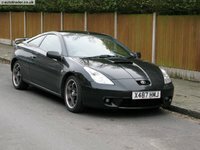 The new Celica was restyled with a rounder, European-influenced look. It included more safety features and power while also getting better gas mileage. 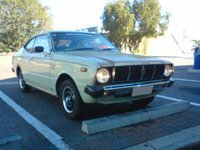 The 1978 Toyota Celica was available as a coupe ST and GT and a hatchback GT. The engine was a four-cylinder, 2.2-liter engine. Once again, Motor Trend awarded the Celica the Import Car of the Year for 1978. Drivers found the softer ride of the new Celica a little less fun to drive than the previous generation. 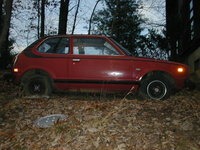 The 1978 Celica also tends to be prone to rust. 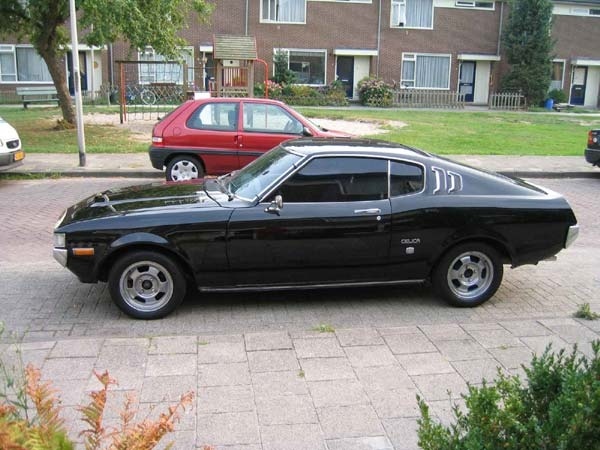 What's your take on the 1978 Toyota Celica? 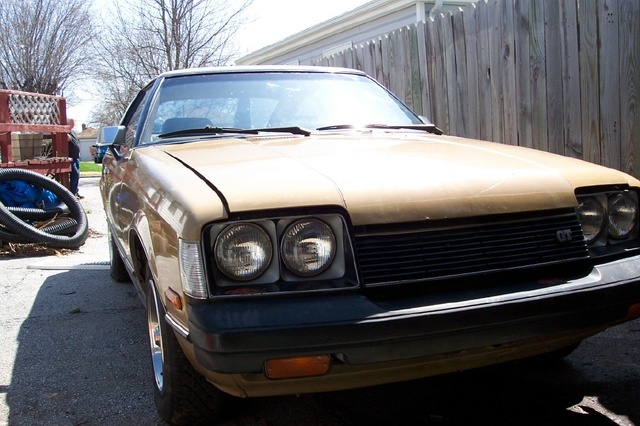 Have you driven a 1978 Toyota Celica? What is the value of 1978 Pickup?